We love a cream tea; delicious homemade scones, lashings of clotted cream and a generous helping of jam (I’m drooling just thinking about it) and of course a cup of well steeped tea served in a cup and saucer. You can’t beat it. It’s a wonderful treat on an afternoon, and a great way to spend time catching up with friends and family. One of our favourite haunts when we’re feeling peckish is the wonderful Abbey Mill Coffee Shop at Furness Abbey. Their food is always superb, and their scones are to die for. So much so that they’ve recently made it onto the Cream Tea Society’s Best Cream Tea List! The Cream Tea Society was created in association with food producers Rodda’s (clotted cream) and Tiptree (jam) to be the ultimate place for those who love everything cream tea! 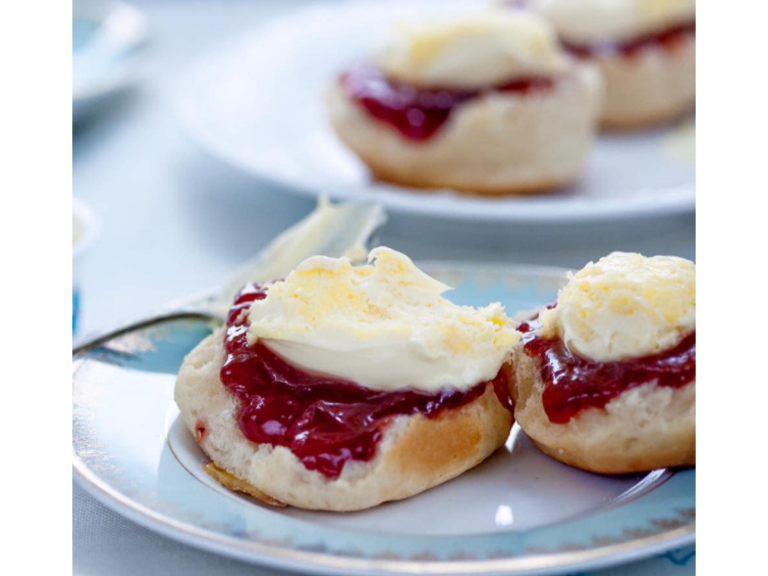 But the jewel in the crown is the Find A Cream Tea Section, it lists all the best places in the UK - from Cornwall to Cumbria, where you can revel in the much treasured tradition and enjoy a delicious cream tea. People nominate their favourite places to enjoy cream teas, and the Cream Tea Society pay them a visit to try it out for themselves. If they make the grade they make it onto the list. And that’s where you’ll find Abbey Mill Café. It’s a wonderful accolade, we’ve been raving about their food for a while now, so it’s fantastic to see them get the recognition they truly deserve. So I strongly advise you to try it for yourself, pop into Abbey Mill Café and treat yourself to a delicious cream tea – trust me, you won’t be disappointed!